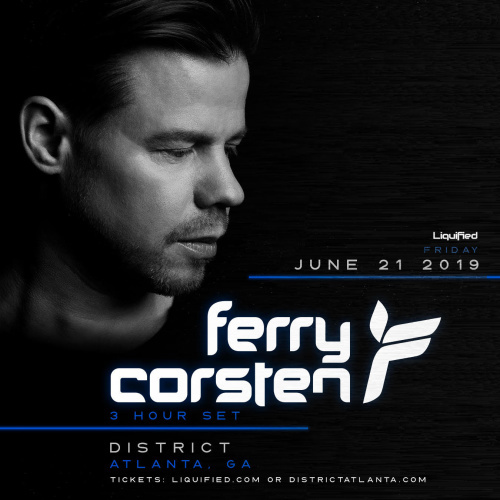 Hailing from Rotterdam, the Netherlands, Ferry Corsten's lustrous career is exemplified by a passion for music that began as a hobby and spiralled into a full-blown profession. Today, as it was in the beginning, Corsten's skills lie in his ability to coax the maximum emotional impact from electronic dance music of all genres, not just trance, but also progressive-house and electro. He remains and has always been ahead-of-his time, making music that becomes a template for others to follow.